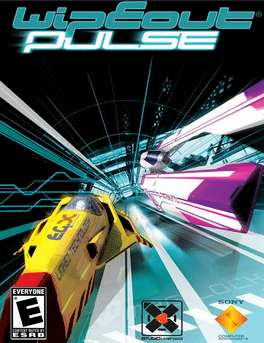 Wipeout Pulse is a racing game, developed by SCE Studio Liverpool for the Sony PlayStation Portable, sequel to Wipeout Pure. The game was officially announced on March 27, 2007 and was released on December 14, 2007 in Europe. A PlayStation 2 port was released on June 24, 2009 in Europe. The game is set in the year 2207. Players take part in the FX400 Anti-Gravity Racing League, competing in various types of race at several race courses set around the world.